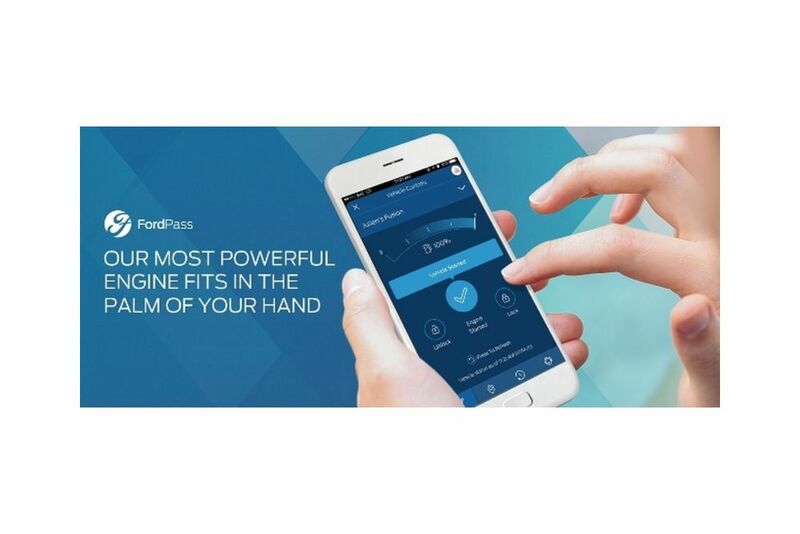 West Herr technology specialist Andy Parks offered details about the FordPass app in a recent post on the dealership's website. The app offers syncing capabilities for 2017 Ford Escapes, Fusions and F-150s that have Sync Connect. It also offers key-fob functionality to lock, unlock or start the vehicle remotely and allows users to connect with a dealership service department, call for roadside assistance and even reserve or pay for parking in select cities. The app is free for five years, the posting said. Download the appropriate version of the app from the App Store or Google Play. Create a Ford Owner account if you do not have one already; otherwise log in and create a four-digit security PIN. Tap the "My Vehicles" area to add information about your vehicle. Scan the bar code inside the car's door, then activate Sync Connect in vehicle. Once you start the vehicle, the SYNC 3 screen will prompt you with further instructions. Within 24 hours, most features will be available.